Beth’s introduction to the value of The Handel Method® was on a phone call with her younger sister, Lauren Zander. She was deeply affected by the rich value of her sister’s coaching. It was the first time that Beth truly understood and recognized the genius of Lauren’s methodologies. Combining Beth’s leadership and initiative with Lauren’s innovative approach and vision the Handel Group® was born. 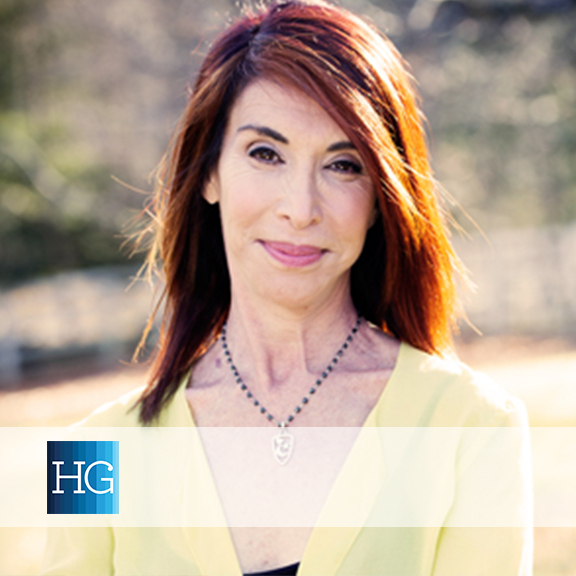 Beth, assisted by her executive team of Presidents and Managing Partners, has developed Handel Group® into a company that now comprises Corporate Consulting, Private Coaching, Educational, and Product Divisions. Beth is a masterful coach and personally coaches our most senior executive clients as well as leads corporate seminars on a variety of topics. She was also a featured Executive Coach on Businessweek.com where she wrote articles and appeared in educational videos, addressing topics that related to leadership development, organizational integrity and other important corporate issues. A graduate of New York University, Beth completed her B.F.A. in Theater. At age 21, she became a staff member at one of the largest personal development companies in the country, later taking on expanded full-time roles as senior trainer, corporate manager, and international program leader. In the 15 years she was at that company, Beth led personal development seminars to more than 50,000 people globally. Over the next eight years, Beth honed her craft as a senior management consultant at a California-based consulting firm, working primarily with public companies facing integration challenges. As head of sales, she, along with her team, produced the highest sales ever in the 18 year history of the firm. Beth has worked with both public and private companies delivering results that included doubling sales, integrating previously “warring” divisions and identifying the obstacles to signing multi-million dollar contracts in short time frames. Her ability to evolve corporate culture and bring about exponential financial growth has become her legacy. Beth lives in New York with her daughter Max. She is currently enjoying a newfound and unexpected passion: horseback riding.